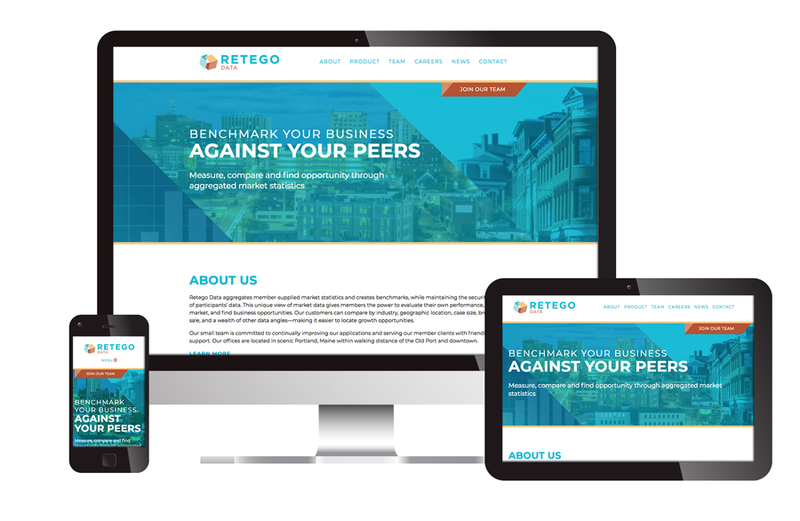 Retego Data needed two related websites, one for their company and a second for their flagship product, Group Market Share. The Retego Data site, focuses on hiring new quality employees so we worked to make requiting a main call to action. Additionally we showcased imagery of Portland Maine to show what a beautiful place it is to live and work. 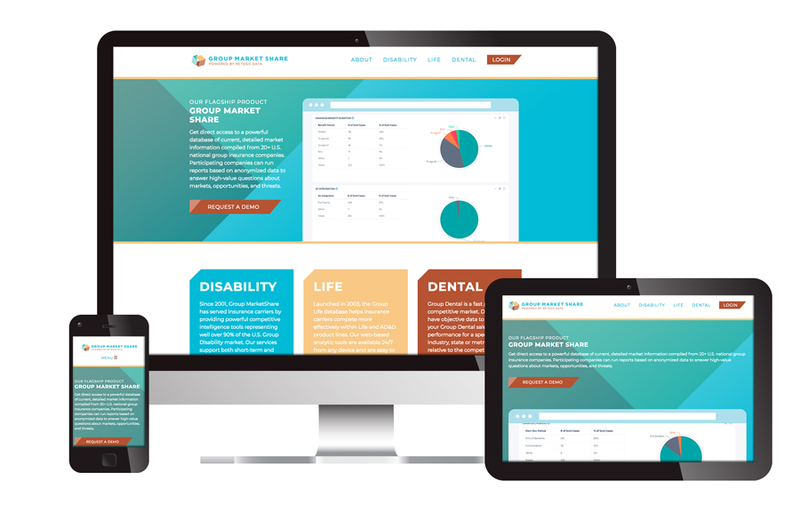 In addition to the company site we also created a second website for their main product, Group Market Share. Visible Logic worked to create that connected visually with their company site, while showing the benefits and use of their flagship software. Read more about how Visible Logic helped with the naming and logo design for Retego Data.